Happy CoinFest 2017 From NewsBTC! It’s that time of year, again, when cities around the world unite in celebration of cryptocurrency. Part convention, part holiday, CoinFest is a decentralized and open source event in which anybody can participate. Organizers need only abide its core protocol, which is that events be free to attend and held at venues that accept cryptocurrency (at least during CoinFest). The CoinFest organization itself cannot wield fiat, nor can any signatories to its multi-signature wallet in their roles as CoinFest organizers. Donations to CoinFest Global are managed in this way, but all CoinFest organizers are encouraged to seek sponsors for their local events independently. CoinFest is open source and charges no licensing fees, only asking that all organizers operate as volunteers. CoinFest 2017 was announced not long after CoinFest 2016, wherein CoinFest UK managed to steal Vancouver’s title as the largest local gathering. That year, CoinFest also spread to the United States for the first time, as well as Asia via India, China and South Korea. Plans were also made to set up an Ethereum DAO, but they were put on hold as a result of the fork. Instead, more emphasis was placed on developing activities to connect events around the world. Particularly, the International Hangout—which uses projector and microphone equipment at multiple locations to create a decentralized audience for speakers—has been expanded. 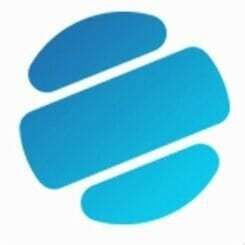 In addition to BlockTalk, there will now be segments by the Crypto Show and New Africa Radio, as well. Blockchain-based video games will also play a key role, with a panel on the subject and demonstrations in Vancouver and Manchester. The first day of CoinFest Vancouver will serve as a hub for global operations, participating in every Hangout and most of the other global activities. 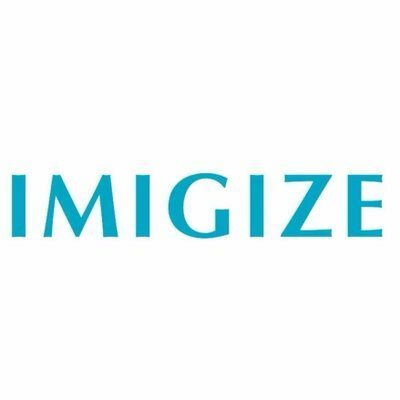 The next day will feature activities geared towards educating the local community, with a workshop focusing on the ICO craze that’s taken over the crypto world. Everybody will get free Indian food and a beer from some local Bitcoin merchants. CoinFest UK is expected to be the biggest event, once again, with hundreds likely to attend. This is thanks to the dedication of Adam Rizvi, the founder of Crypto Bates Group. He has many upcoming projects, including an innovative new faucet. Their event in Manchester will also last for 2 days (in addition to a pre-party), but feature several more workshops on different topic, as well as a huge line-up of speakers. Thanks to a wide variety of sponsors and partners, they will additionally have all kinds of booths, demonstrations and giveaways, and the ticket system with a free raffle is making a return. Save room for Bitcoin pizza and Chinese food! Across the water, the Netherlands will also serve as a crypto hotspot. The first event of the week was held by Bitcoinference in Amsterdam, with another planned by Bitcoin Wednesday that should be one of the biggest events of the week. 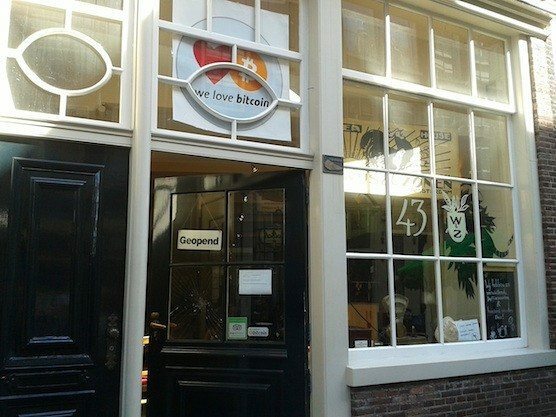 Locals in Arnhem, the most Bitcoin-friendly city in the world, will also be gathering at a newly-converted Bitcoin venue. Africa will once again be a crypto hotspot, as well. Gaborone is back on the map with an event at Satoshi Centre, and Ghana is returning for the third time in a row thanks to Afrikanus Kofi Akosah Adusei. He’s the founder of Africa Youth Peace Call, whose Nigerian branch is bringing CoinFest there, as well. Even Sierra Leone—which canceled in the past due to problems associated with the Ebola outbreak—will play host. Other events will include one at a Bitcoin bar in Valdivia, Chile near the soon-to-be location of Fort Galt and one hosted by Tim Tayshun in Orange County. In addition to being the founder of New Africa Radio, Tim is also the inventor of the Wheel of Bitcoin, which guests will be able to spin for Bitcoin prizes at multiple CoinFest events. The last one will be April 9, the final day of CoinFest. Many of the events are being funded with money saved from last year, with Bitcoin having skyrocketed in value since then. CoinFest Global also received 2 generous sponsorships for 2017, such as one from CoinPayments, a cryptocurrency payment processor featuring numerous different cryptocurrencies. 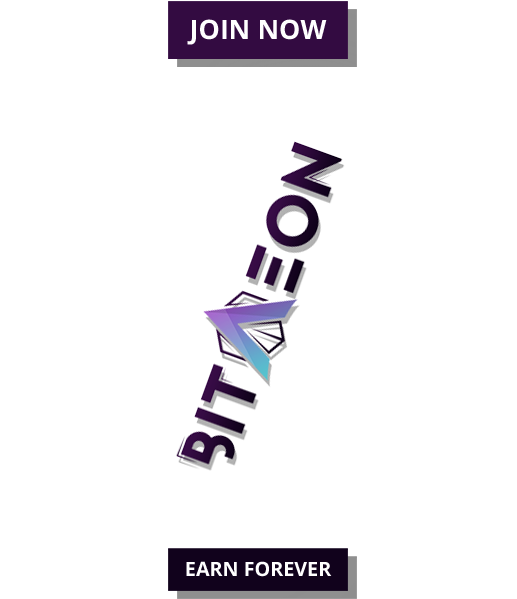 The other major sponsors are Internet of Coins, a project to create a peer-to-peer network of cryptocurrencies allowing them to interact in a decentralized manner, and the BitNational Bitcoin ATM network.